Our Tropical Department carries a year-round supply of Limes and Mango. 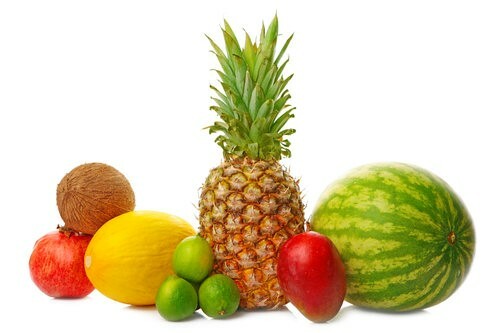 It also features Pineapple, Okra and Coconut! Click below for more info! Our Latin Department features a variety of Chili Peppers and Latin Specialty items including Papaya, Jicama and much more. Click below for more info! Our Vegetable Department carries a variety of Root Vegetables including Radish, Beets, Turnips and Rutabaga. Click below for more info! 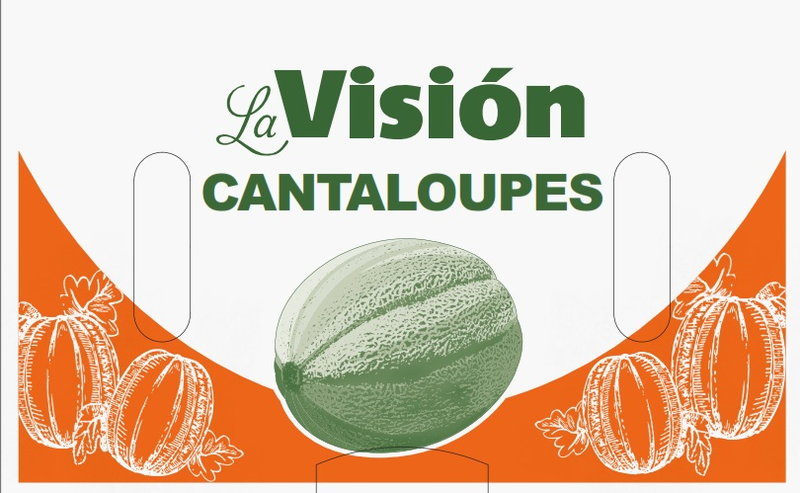 Our Melon Department features a year-round supply of Cantaloupe, Honeydew and Watermelon. Click the link below for more info! 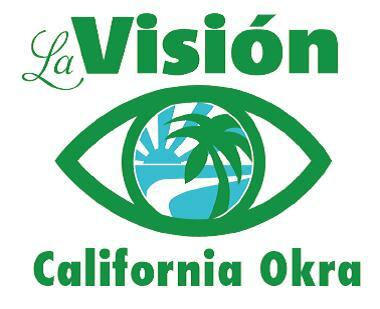 At Vision Produce, our goal has always been to be your, “Direct Link to the Grower”. We not only invest in our crops, we invest in our Grower Partners. We have created and market our own brands such as “Lime Time” for Limes, “Van Gogh” for Mangoes and “La Vision” for Vegetables. Keep your eyes peeled for these labels in your local and large chain stores! We have two State-of-the Art, PRIMUS GFSI Certified facilities conveniently located in Los Angeles and Phoenix. Our warehouses feature individually temperature-controlled cold storage rooms, streamlined repack operations, cross-dock storage capabilities, loading docks for easy pick-up and delivery and our own in-house delivery service. Did you know that Vision Produce Company owns and operates one of the largest Organic Lime Farms right here in Sunny Southern California? Not only do we have over 10,000 Organic Seedless Lime trees, we grow Organic Tangerines, Grapefruit, Avocado and more! Click below to connect to Rancho Encantado!